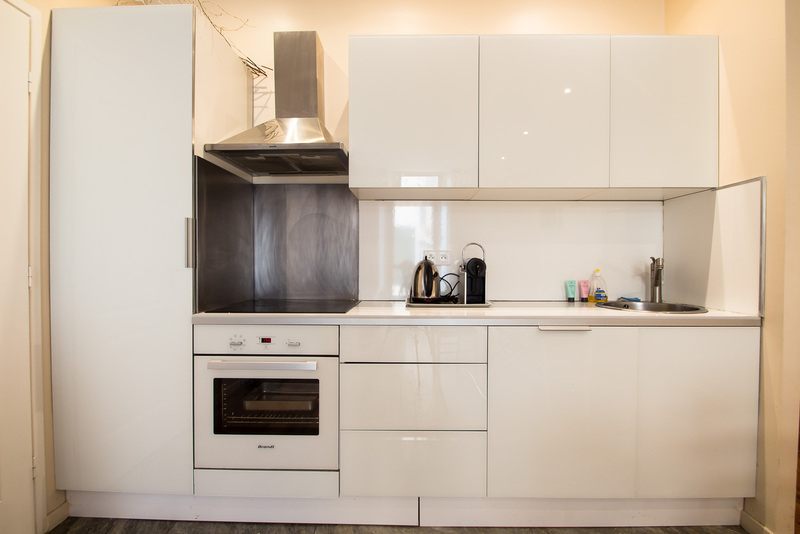 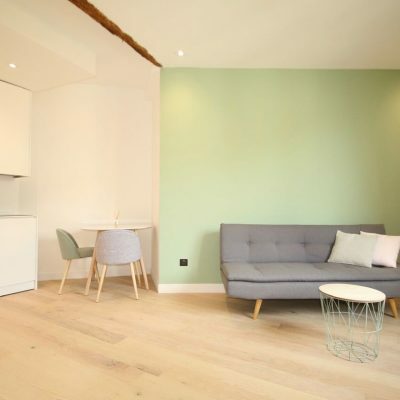 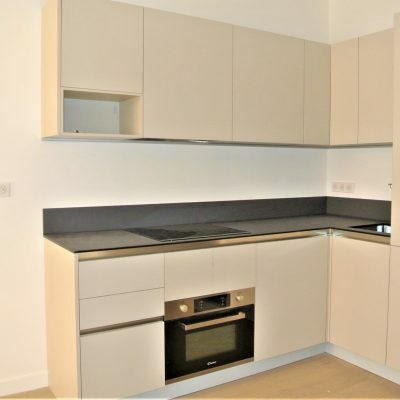 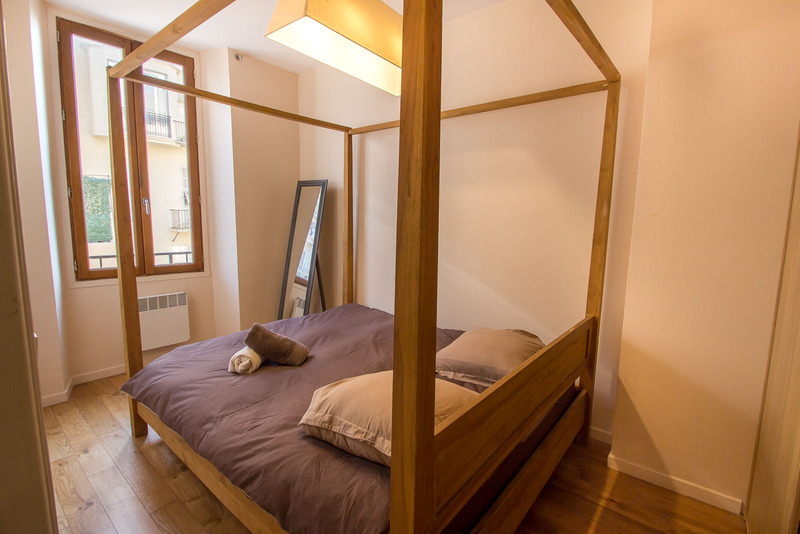 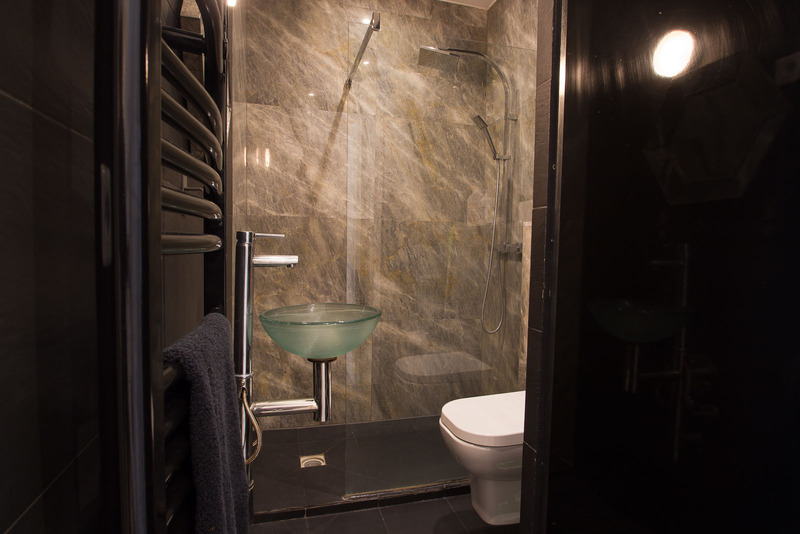 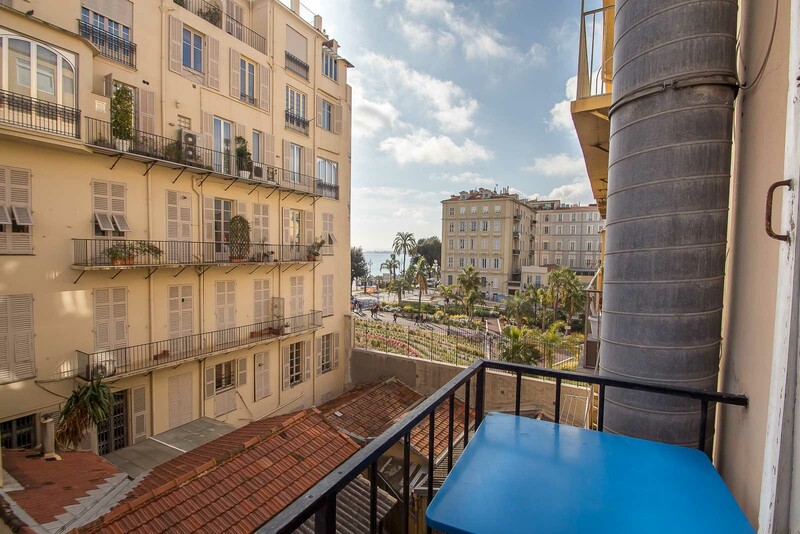 This renovated one bedroom apartment has a slice of sea view and a balcony. 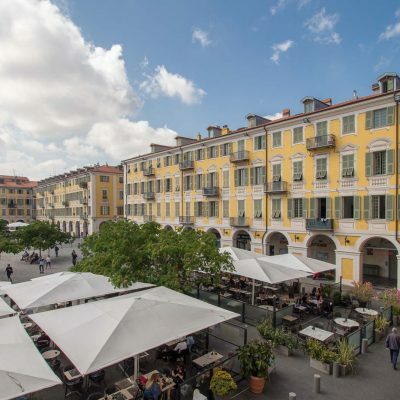 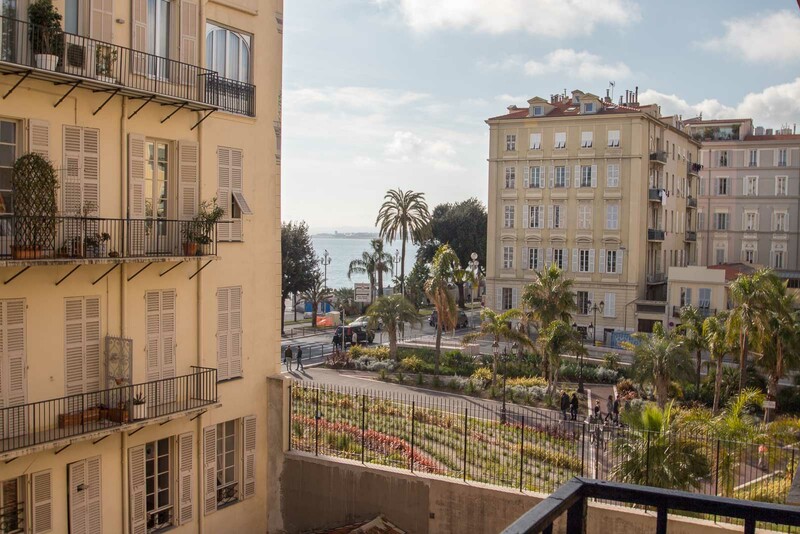 It is on the prestigious Rue Saint Francois de Paule, opposite the Town Hall and in between the Opera House and the Beau Rivage Hotel. 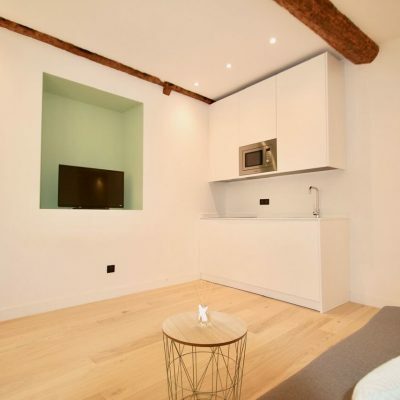 With its hotel style renovation it has been generating good rental income. 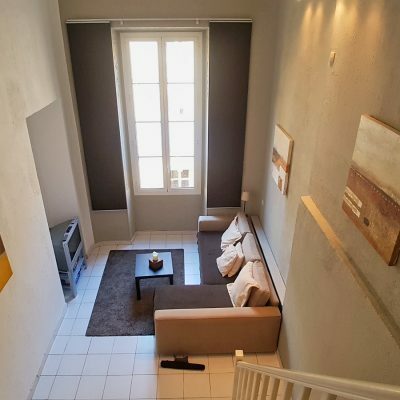 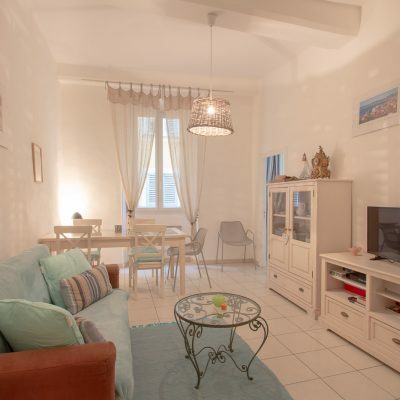 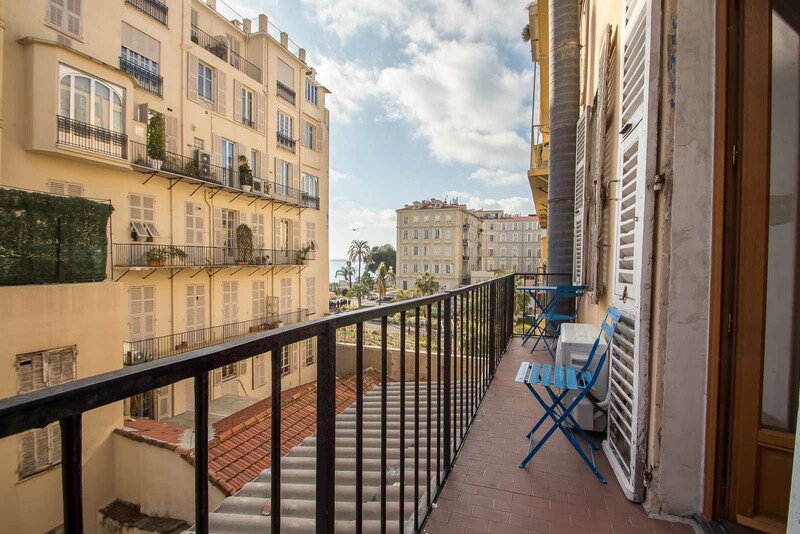 A 1 minute walk to the beach, Cour Saleya and Place Massena this property is a perfect buy-to-let investment. 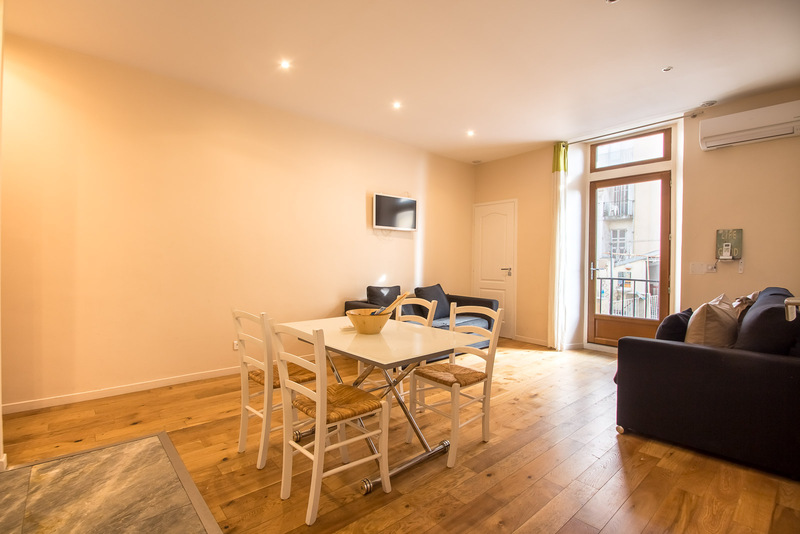 Sold as a lot of 3 properties, this one, 1 studio and 1 bedroom apartment.